Obrist & Company has the people and trucks to expertly handle all of your custom trucking needs. Obrist will haul it all! 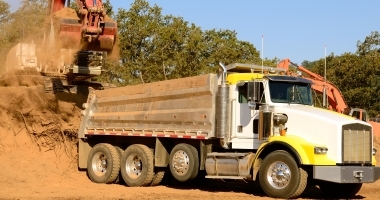 Obrist & Company offers unlimited services for all your trucking needs. We have the ability to haul almost all materials with our sidedump and truck/pup trailers as well as equipment with our low boy trailers. Just ask, we are willing to haul it all!